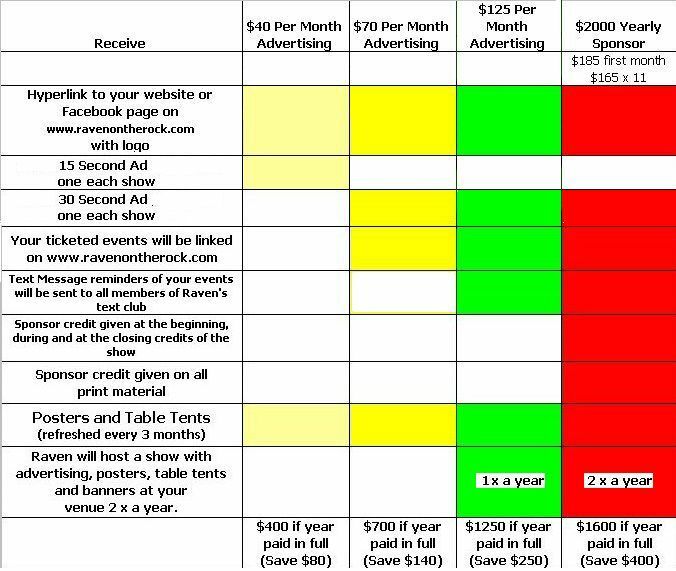 If you begin advertising on Raven on the Rock and your first payment is received on or before December 15, 2016, and you maintain your advertising consistently without missing a month, your advertising quote will never increase. 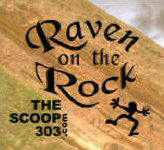 While Raven on the Rock and VRDO stats increase, advertising pricing will follow. 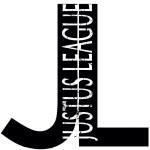 You will be guaranteed your $40, $70, $125 or Sponsorship monthly fee as long as you continue to advertise with us. The upcoming 2017 Rock Awards will have sponsors and you, as a current advertiser with Raven on the Rock, will be included with sponsorship benefits.